East Tennessee families treasure quilts made by their ancestors. Besides warming and decorating the bed, quilts also serve as reminders of important events—births, weddings, service to our country, the death of loved ones. Often, these memories are preserved in notes attached to the quilts or through stories handed down to younger generations. Sometimes notes are lost and memories fade, leaving families with a "mystery quilt." Did Grandma Jones or Granny Smith make this quilt? Or, was it Aunt Jane? When did she make it? Why did she choose this pattern? What caused this stain or that tear? These are some of the mysteries that quilt historians try to address through genealogical research and technical analysis. 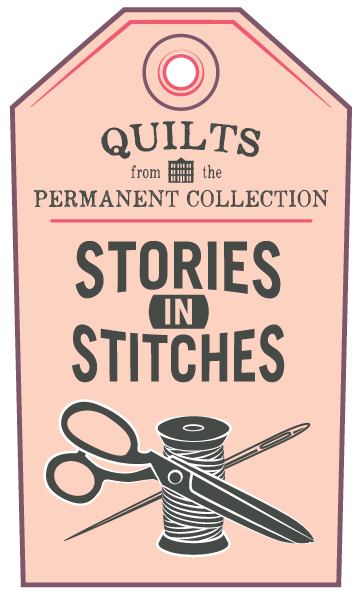 From histories handed down to mysteries that remain, this exhibition provides visitors the opportunity to learn the "stories in stitches" from the quilts that have been trusted to the East Tennessee Historical Society since 1992.